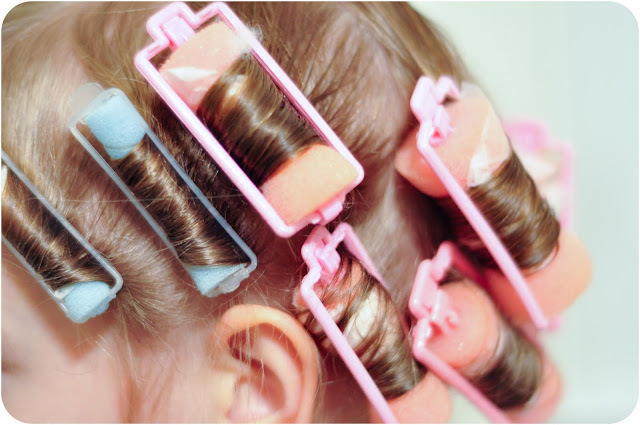 Before curling hair, place a small amount of oil evenly throughout your hair and then curl with an iron or curlers. It is best to use coconut or Moroccan oil. Olive oil can also be used.